Our company has two major areas including engineering and electrical divisions. This allows us to complete your project from the consultation – specification stage right through to the installation and then on-going maintenance of the system. The equipment that we specify and use, are products of only the highest quality and these products are available for immediate dispatch and replacement from our large stock warehouse. We have parts available for all systems and products sold in our 36 year history. Automatic Doors and Gates are committed to maintaining and enhancing reputation for delivering customer satisfaction through timely performance and quality solutions. Our point of difference is our ability and commitment to delivering a solution every time. 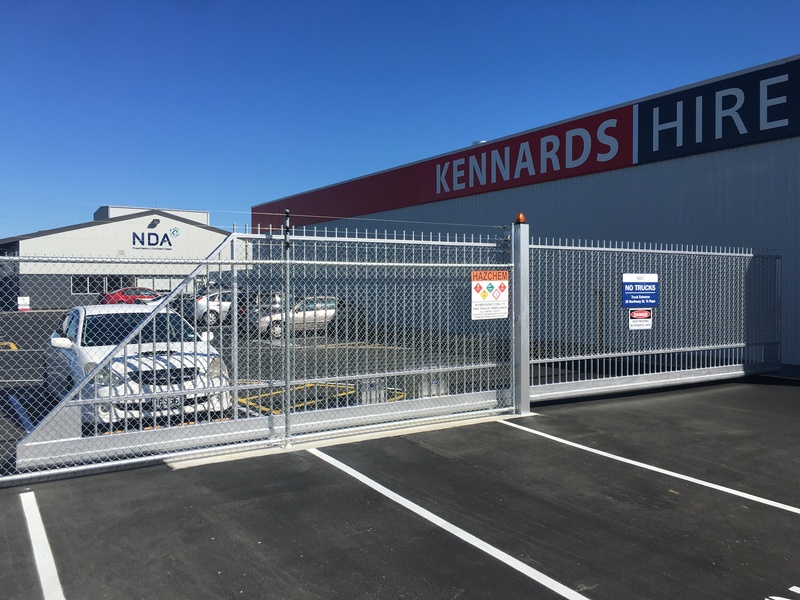 We have New Zealand’s largest range of gate automation on display in our North Island head offices showroom for the convenience of our customers. We take all practical steps to ensure the Health and Safety of our customers & the public. Have questions about custom orders or pricing? Contact us today. WHAT PEOPLE SAY TO ADG (AUTOMATIC DOORS AND GATES)! Automatic Doors and Gates supplied our automated barrier arms, providing us with a solution to safely control our loading zones. The decision for Perry Metal Protection choosing Automated Doors and Gates was simple process as they were able to supply a high duty product we could rely on combined with the after sales assurance necessary for a modern day business. Automatic Doors and Gates is a very respected Gate and security solution company that supplies a professional service second to none and Perry Metal Protection has been dealing with the company for over 30 years and we are proud to be associated with them, as they insist on only the best for themselves, their products, and their staff, whilst caring for customer’s needs. We had our automatic gate fitted to keep a hyperactive dog in. It was totally successful for this, and has continued to function with no problems whatsoever with our annual maintenance checks since then. 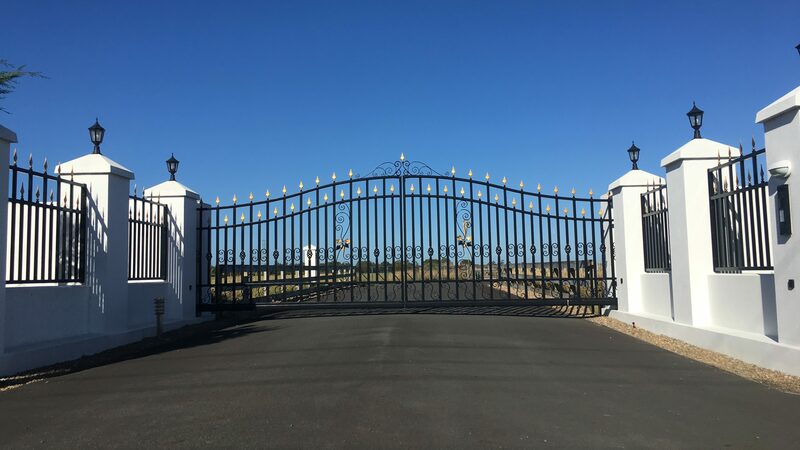 We have been very happy with the whole system and would thoroughly recommend Automatic Doors and Gates as a provider for your entry gate needs.